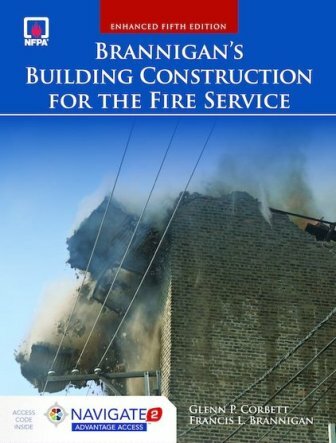 For over forty years, Brannigan’s Building Construction for the Fire Service has been the fire service’s most trusted and comprehensive building construction resource available. 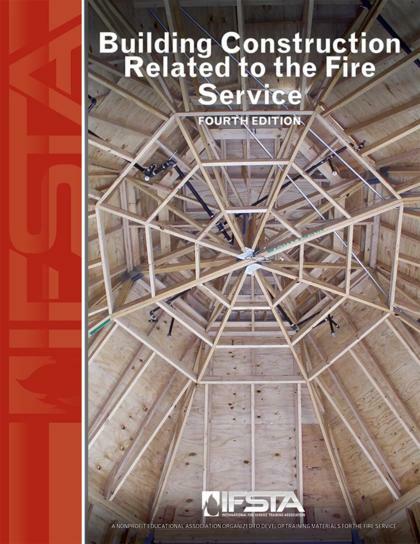 Now in its Fifth Edition, this bestselling resource continues to honor Frank Brannigan’s legacy by instilling his passion for detail and extensive practical experience. 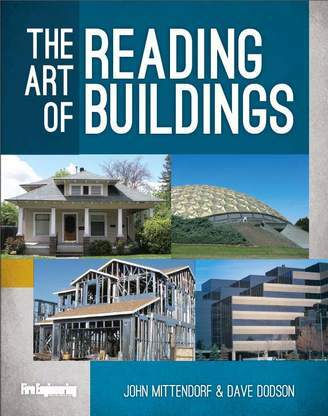 His motto, “Know your buildings,” impacts every aspect of this text. 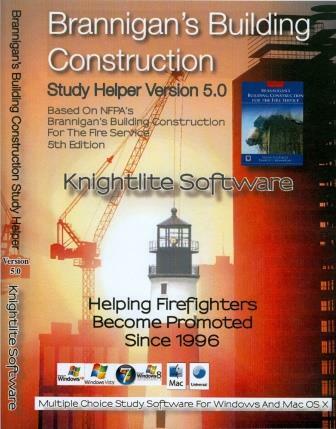 Trust Brannigan’s Building Construction for the Fire Service, Enhanced Fifth Edition Includes Navigate 2 Advantage Access to provide straightforward information on different building types and their unique hazards needed to keep fire fighters safe on the job. 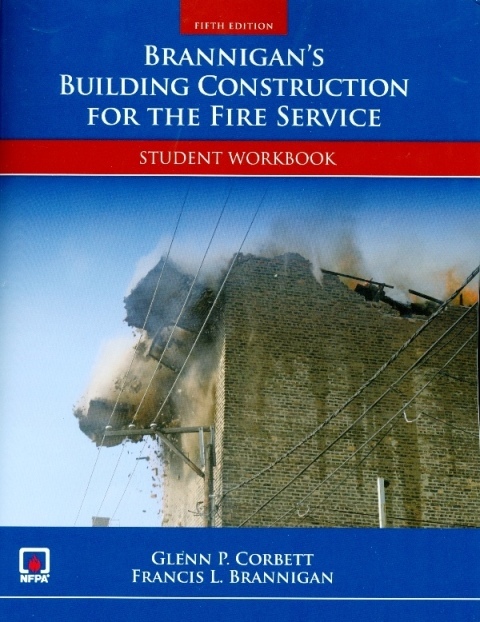 Each new print copy of Brannigan’s Building Construction for the Fire Service, Enhanced Fifth Edition also includes Navigate 2 Advantage Access that unlocks a complete eBook, Study Center, homework and Assessment Center, and a dashboard that reports actionable data free of charge. 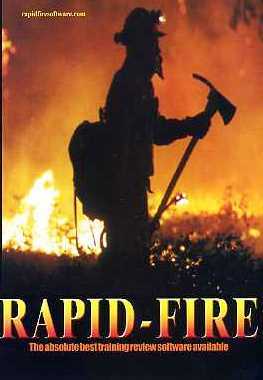 The text is the same as ISBN 9781449688943.